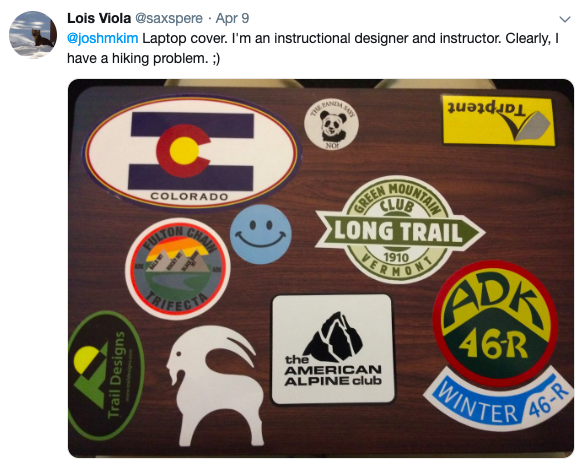 In What’s On Your Laptop Lid? 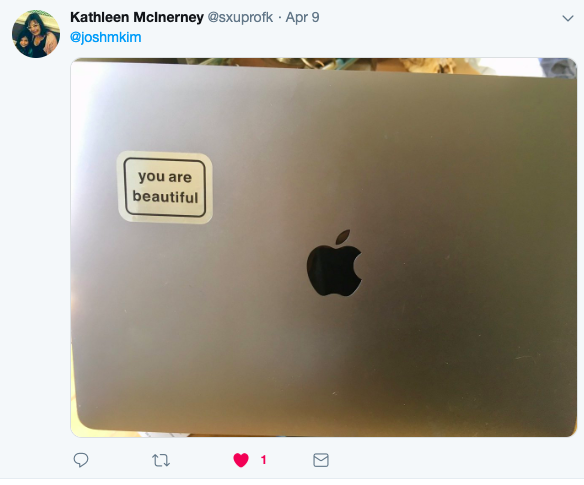 I asked what’s on your laptop lid? 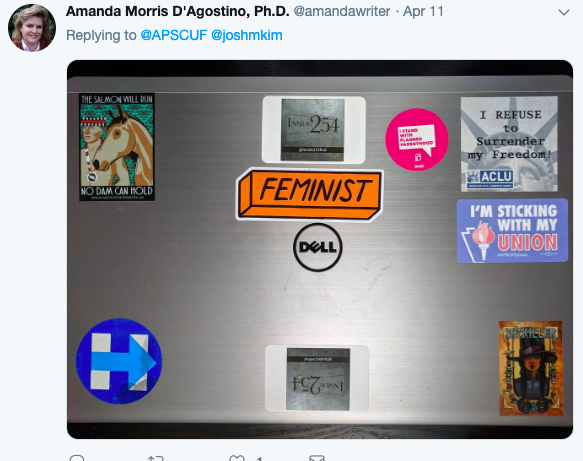 Here are the laptop lid pictures that folks tagged me at @joshmkim. 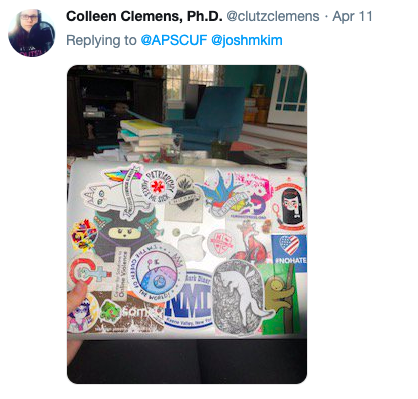 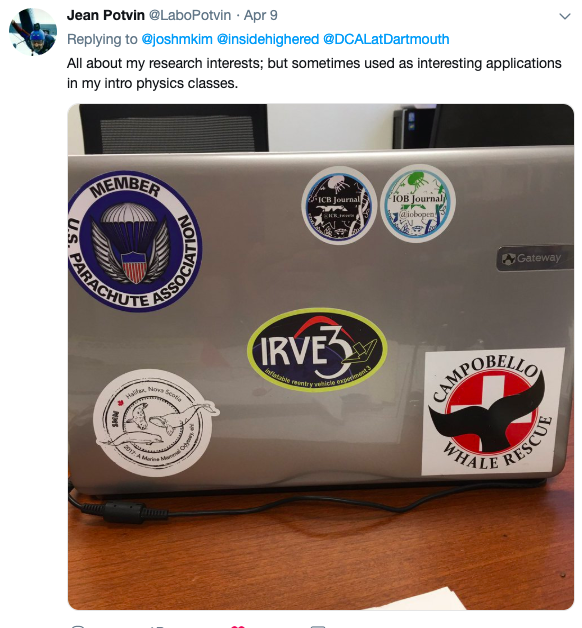 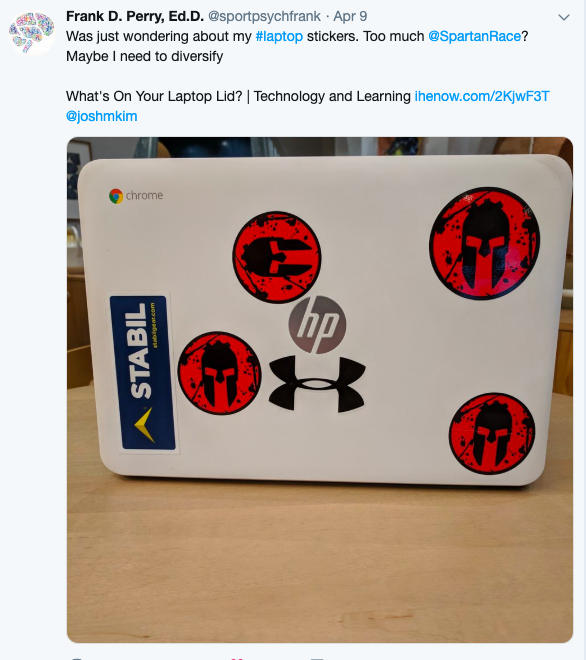 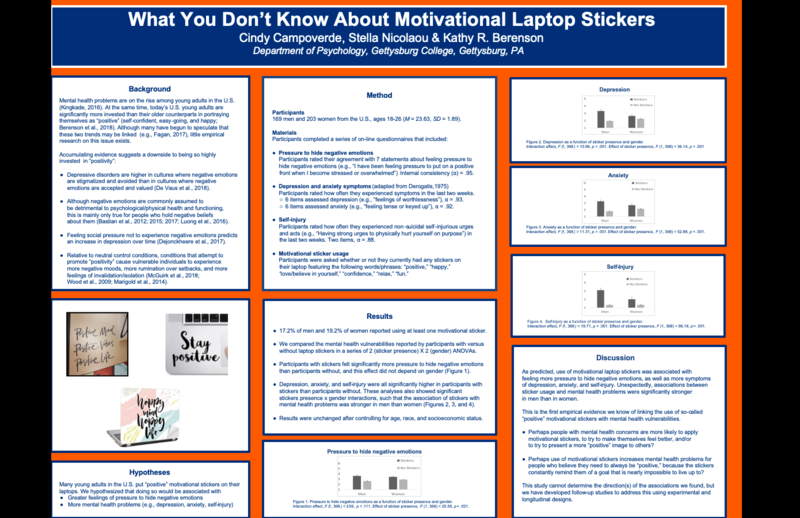 Dr. Berenson, a professor in the psychology department at Gettysburg College, sent me a poster for the research paper that she did with her students called, What You Don’t Know About Motivational Laptop Stickers. 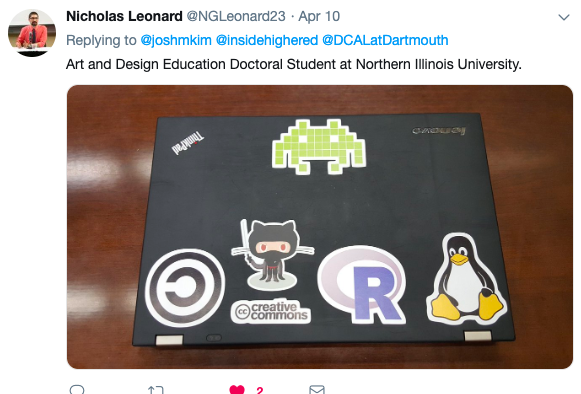 What’s on your laptop lid?